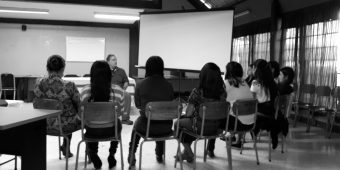 Report on PEN Canada’s December 2017 security workshops for indigenous women journalists in Guatemala City. June 2, 2015 marks 5,000 days since the Swedish-Eritrean writer and journalist Dawit Isaak and nine other Eritrean journalists were arrested on unknown charges in September 2001. 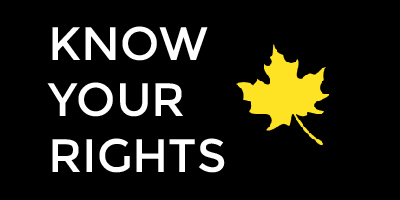 After 5,000 days without charge or trial, their whereabouts is still unknown. 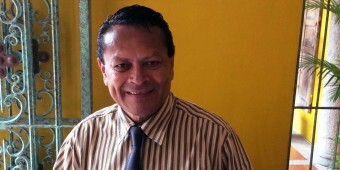 PEN International is urging its members and supporters to write to the Honduran authorities about the case of journalist, and founding member of PEN Honduras, Julio Ernesto Alvarado. 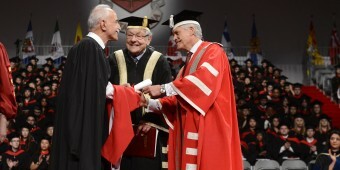 International Federation for Human Rights (FIDH) president Dr. Abdol-Karim Lahidji sat down with PEN Canada on June 14 after receiving an honorary doctorate from York University on behalf of fellow Iranian lawyer Nasrin Sotoudeh.